i forgot to draw it ,but see the up bar near the right of the last chart? low 936.00 high 937.50 (3rd from the right). 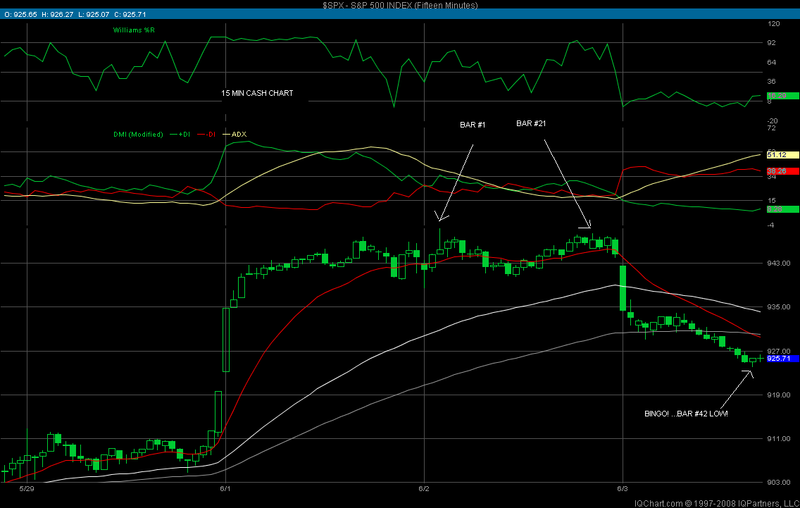 that told me the market wants 940.00. but i bailed earlier as i always do! 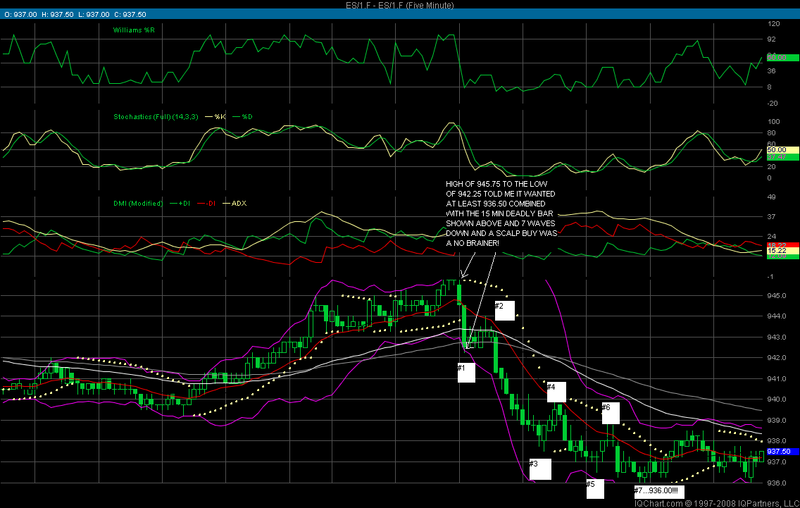 hourly projection was 923.50... so if it doesnt turn here it will be saying much lower! off to bed ! hope my comments and charts helped! had a great day today! see ya! Good stuff Kool and Bruce ... helped with my own price action S/R level zones ... again, nice to see the same (or very close) price projection/reaction-levels coming together from a variety of trading analysis approaches!!! It helped my own trading today! Still experimenting and refining but will update as I go.